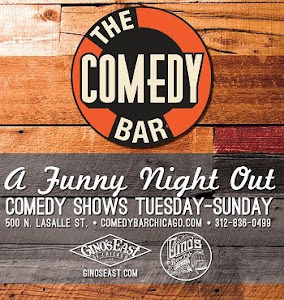 Check out what's popping in the Chicago comedy scene this week! ChUC presents a special ALBUM RELEASE PARTY for SEAN WHITE! Sean's debut album titled "Dead and Gone," is exploration through the darkness that is death and divorce and it all comes from Sean's own personal experiences. The album will be on sale for $10.00, and for $20 you get the album and a "My Family's Dead" T-shirt. Sean will also be selling special "Divorce" T-shirts for $20 as well, AND check it out, friends, IF you share the link to Sean's album online... he's GIVING you a Dead Family t-shirt ABSOLUTELY Free! $5 Cover - Tuesday May 12! BYOB + a sponsored bar you can enjoy. Don't miss this RARE opportunity to catch this comedic legend in action. 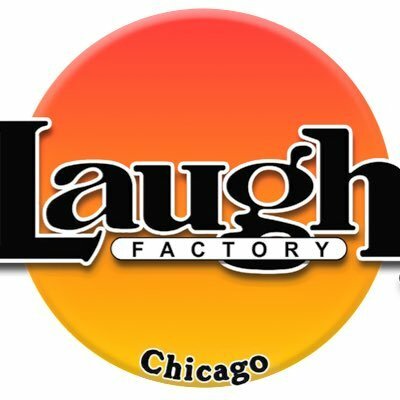 Comedy Central has recognized Lewis as one of the top 50 stand-up comedians of all time. TWO nights only!!! Comedians take over audience members social media accounts. @ 8 p.m. - FREE! Alt stand-up show performed at independent comic book store in Logan square! Great National Comedy Acts Every Week!! at the Inner Town Pub in the Ukrainian Village.